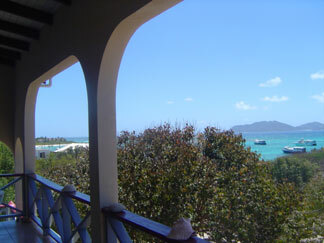 Anguilla weather in April is marked by warming temperatures and calmer seas. Compared to the weather in March, take note that you no longer need to pack a long-sleeved shirt or light sweater for evenings. The last of any evening chill is gone. A few of April's days may reach into the high 80's, reminding you that summer is just around the corner. 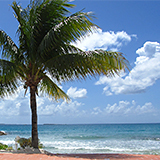 You can read more about the Anguilla weather in April, here. 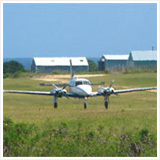 Overall from a temperature and elements standpoint, April is an extremely pleasant time to visit Anguilla. It's not too hot, it's not very rainy, the sea is getting warmer, more still, and the nights are more predictable. 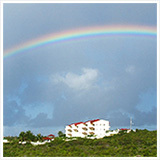 With this change in temperature comes a change in Anguilla hotel rates. The bi-annual shift from low to high rates and from high to low rates, shifts back to low in April (for most places). 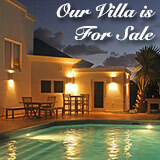 Many Anguilla hotels and villas will shift their rates lower at the start of April or around mid-April. 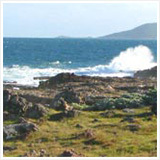 More recently it seems that some hotels have created another rate tier that may be effect in April. Since Easter is a popular travel period, some hotels offer rates that fall in between "high" and "low" during this time. 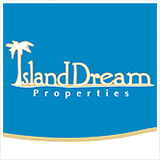 This is, of course, still a discount from the "high season" rates, so note when rates drop. In the event you nail down the perfect dates but are near a cusp of a new rate tier, try negotiating! Some places are negotiable. 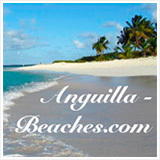 While that is all good news, why else would you visit Anguilla in April? Well, there are some cool events that happen during this month. If Easter falls in April, we are talking Festival del Mar and the Easter Monday boatrace day. These two events almost always line up with Easter weekend. Local tip: Before I get in to those topics, you should know that Easter Friday brings church service in unison around the island. Keep your ears open, as you are in for a musical treat today. Visiting a church to hear the talent this island has isn't a bad idea either. Back to the topic at hand... Boatracing, Anguilla's National sport. 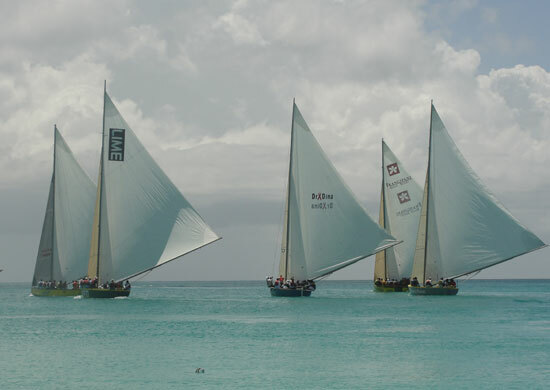 Boat racing is Anguilla's national sport. Racing season picks up in April, with the first race of note being the Easter Monday Boat Race. If you enjoy watching a good boat race, why not book one of the boat charters at Sandy Ground to spectate close-up! Each year one of the most anticipated boatraces is the Easter Monday Class A Egbert Connor boatrace. 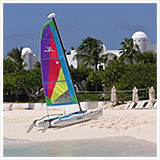 This race leaves from and returns to Sandy Ground and is a spirited way to take in some Anguilla culture. 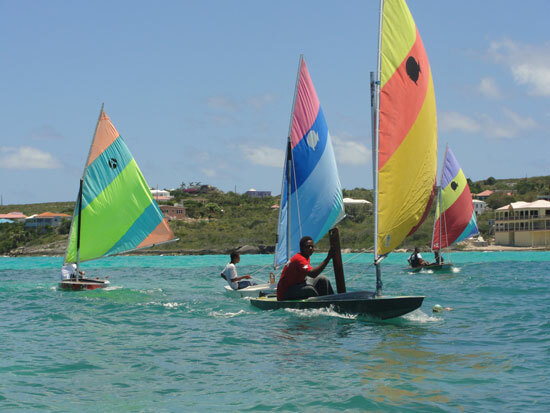 You can read a little about boatracing on the Anguilla Carnival page. Also talking place around Easter weekend is Festival del Mar. You can read more about Festival del Mar here. It is a fun festival (as you can imagine!) of all things related to the sea. 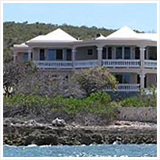 Island Harbour, being Anguilla's special fishing village, plays host and does a wonderful job at it! There are many ocean-themed activities (sailing and fishing competitions) lined up for the weekend of Festival del Mar, not to mention local seafood and local fare (like johnny cakes)! 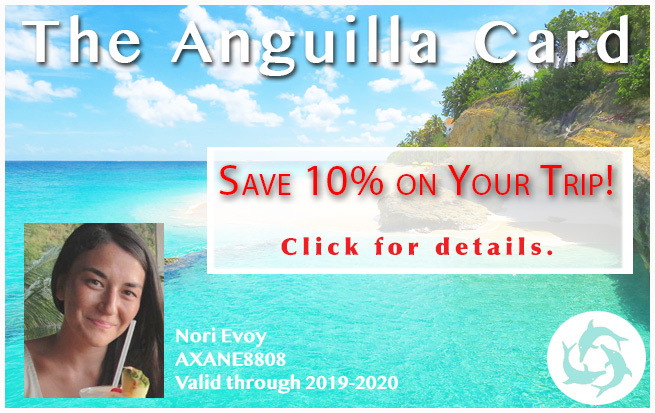 If you are considering coming to Anguilla in April, you can't go wrong! 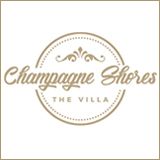 Click here to see the most up to date list of event dates.